T-Mobile was looking for ways to promote their “Flex Pay Plan”, a cash payment plan option targeting American consumers with poor credit. KMS realized that payday was an ideal time to be top of mind with our target consumer and created a “Payday Takeover”. On the 15th and 31st of the month, T-Mobile would seemingly “takeover” the airwaves of targeted local radio stations with a high frequency series of short form spots and personality endorsements. 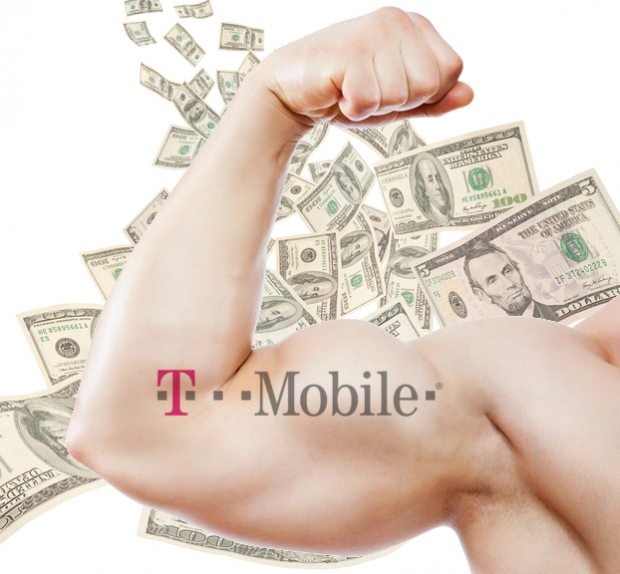 T-Mobile reported a 14% increase in Flex Plan activations during the course of the campaign.